Let’s marvel for a moment: as Google Summer of Code (GSoC) 2018 begins, 46 of the participating open source organizations are celebrating a decade or more with the program. There are 586 collective years of mentorship between them, and that’s just through GSoC. Free and open source software projects have been doing outreach and community building since the beginning. The free software movement has been around for 35 years, and open source has been around for 20. Bringing new people into open source is necessary for project health and sustainability, but it’s not easy. It takes time and effort to prepare onboarding materials and mentor people. It takes personal dedication, a welcoming culture, and a commitment to institutional knowledge. Sustained volunteerism at this scale is worthy of celebration! Joomla is one open source project that exemplifies this and Puneet Kala is one such person. Joomla, a web content management system (CMS) that was first released in 2005, is now on their 11th year of GSoC. More than 80 students have participated over the years. Most students are still actively contributing, and many have gone on to become mentors. Puneet, now Joomla’s GSoC team lead, began with the project as a student five years ago. He sent along this article celebrating their 10th anniversary, which includes links to interviews with other students who have become mentors, and this panel discussion from Joomla World Conference. 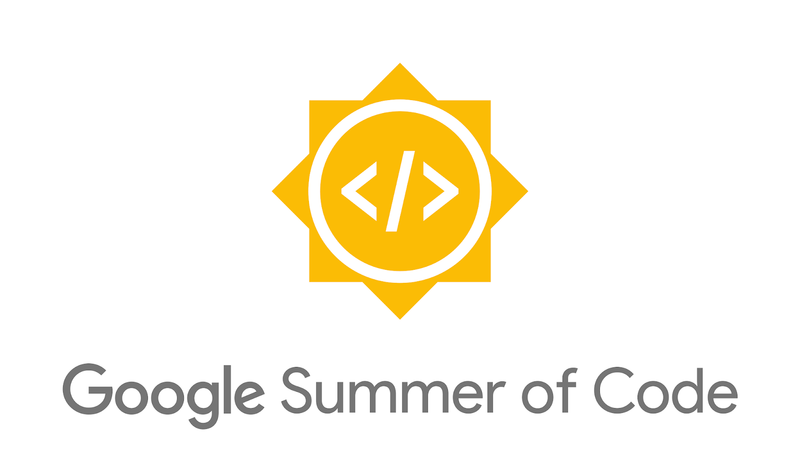 It’s always great to hear from the people who have participated in Google Summer of Code. The stories are inspiring and educational. They know a thing or two about building open source communities, so we share what they have to say: you can find guest posts here. We’d like to extend our heartfelt thanks to the 608 open source organizations and 12,000 organization administrators and mentors who have been a part of GSoC so far. We’d also like to applaud the 46 organizations that have 10+ years under their belts! Your tireless investment in the future of people and open source is a testament to generosity.